Avatar is the highest earning movie of all time. The movie used groundbreaking technology and 3D animations to bring Pandora- the fictitious world- to life. The movie was released in 2009 and there are talks of four more sequels and if the reports are to be believed, then the second edition would be released in December 2020. Titanic is considered to be one of best movies made on romance and drama. The movie had a production value of $200 million and it topped the US box office for a record 15 weeks and became the first movie to be released on VHS/DVD while it was in theatre. Paramount had to send replacement film reels to theatres as they were worn out. This was the first Star Wars movie to come out in more than 10 years. It continued the story of the original trilogy and took the story 30 years forward. The movie brought back old favorite characters of Harrison Ford and Carrie Fisher, while also casting some new characters. Infinity War met with critical acclaim and appreciation. 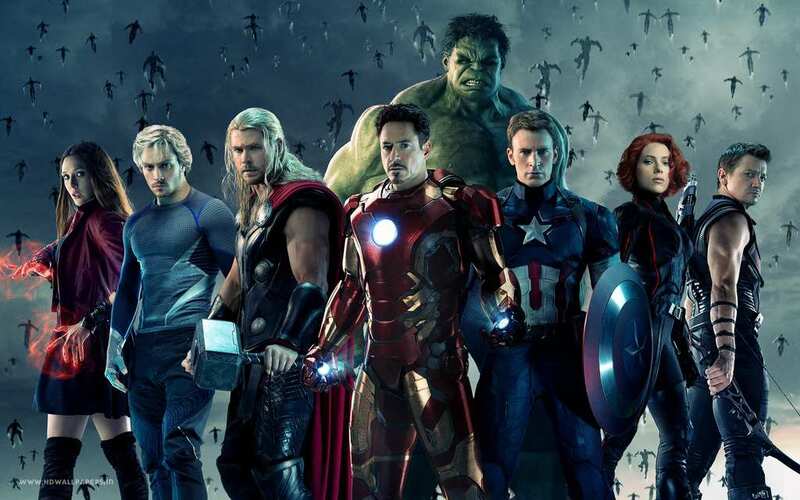 The movie had 40 Marvel characters and with such a large cast also, it was hugely successful. The story of the movie was primarily the idea of Steven Spielberg. The movie and the animations were enhanced from the earlier version and raked in ticket sales at the box office. Some critics though also said that the characterization and plot of the movie was thin, however, that did not prevent from it being a global blockbuster. This was the first Marvel movie to gross $1 billion. The superheroes come together to protect the mankind from being enslaved by the evil forces of Loki. The seventh edition of the Fast and Furious series was marked by the death of Paul Walker. The shooting had to be temporarily stopped. Walker’s character received a proper and respectable send-off and his fans could relate to it. The movie had over 3000 visual effects, the most for any Marvel movie. The movie was well-made and raked in $1.41 billion. Like other Marvel movies, it had a loyal and passionate fan base. This was the first blockbuster of 2018. It has a mostly black cast and behind the scenes crew. The movie provides shades of a perfect hero and an evil villain. The movie’s plot and special effects were major contributors to its success. Like the other Harry Potter movies, this movie also created ripples in the box office. This was also the last Harry Potter movie. The plot of the movie revolves around Harry, Ron, and Hermione who search for Voldemort’s remaining Horcruxes and destroy the Dark Lord.